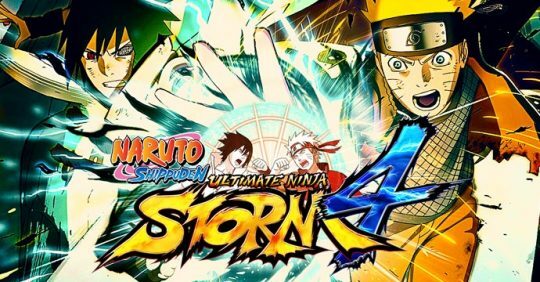 Your SUMMER collections are not complete if you don’t own ALL of these 6 BANDAI NAMCO Steam games (in some form or the other)! Remember that this SUMMER on IndieGala every game you purchase will give you a surprise bonus game which means you always get 2 games for the price of 1! What could be hotter? As fires fade and the world falls into ruin, journey into a universe filled with more colossal enemies and environments. 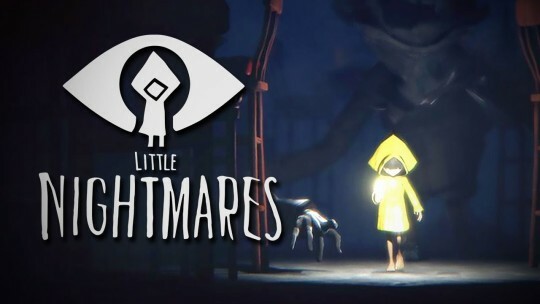 Fans and newcomers alike will get lost in the game! Now only embers remain… Prepare yourself once more and Embrace The Darkness! 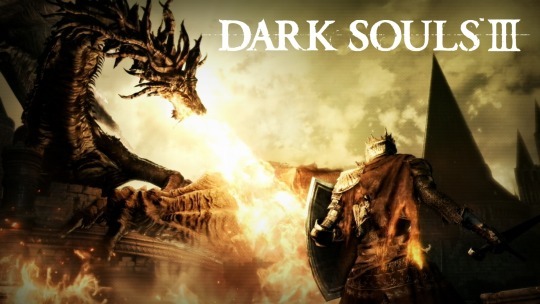 DARK SOULS II: Scholar of the First Sin is also available at 70% OFF TODAY! Check out other Naruto deals! 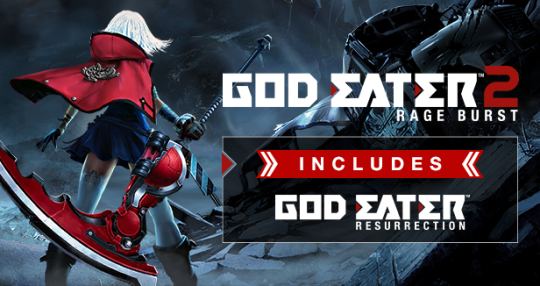 Start your journey in GOD EATER Resurrection as a new member of the GOD EATER elite squad. Your mission is to defeat the Aragami and gather material from them for research, but you come to realize that you are being drawn in to a giant conspiracy that will irreversibly alter the fate of humanity. 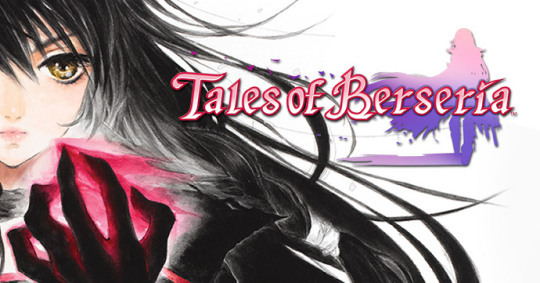 Follow the storyline from the Twelve Zodiac Temples arc to the battles against Hades as well as other surprises. 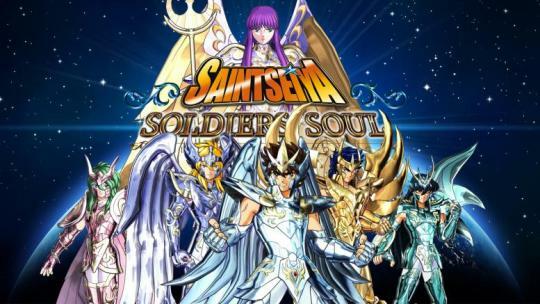 Relive Saint Seiya’s memorable storyline! 9 Nifty Steam Bundles Starting From ONLY $1.00 + Special Bonuses & Exclusive Deals Ending Soon!